Jason Oliver Properties presents this one bedroom first floor flat situated within walking distance to Winchmore Hill local amenities, Eversley Primary School and Oakwood Park. This property offers a large hallway, lounge, kitchen/diner, bathroom and off street parking. 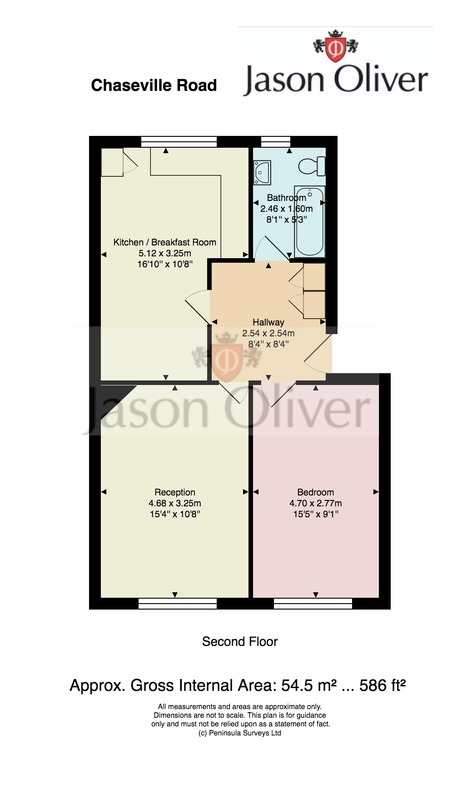 This property will also make an ideal investment property.